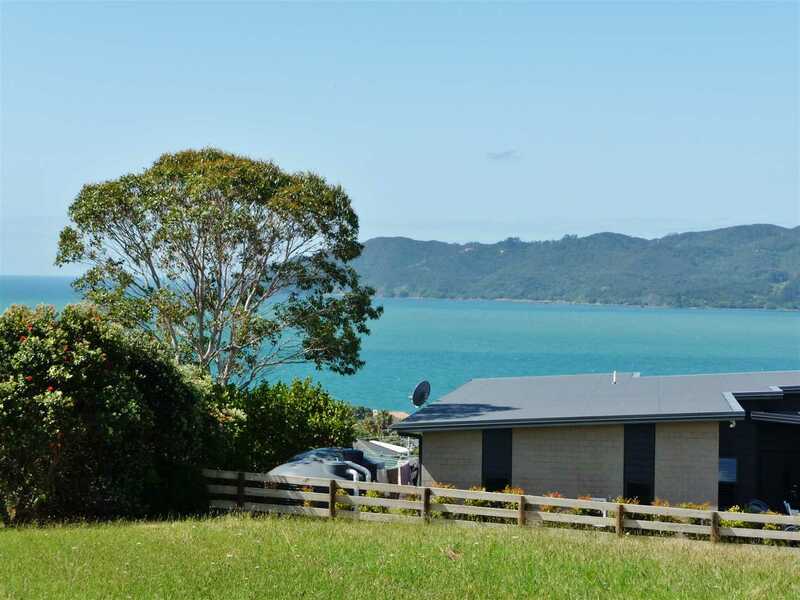 Beautiful views out to Doubtless Bay from Berghan Point to Tokerau Beach and the Karikari Peninsula compliment the location of this section that provides an easy build contour. Glorious sunsets and relaxing rural views are a bonus. Services are near the boundary and set in a private location at the end of a right of way. Rates 2019 $2,053.98. It is only a few minutes walk to amenities at Coopers Beach Shopping Complex (doctor, dentist, chemist, Four Square and shops) and beautiful Coopers Beach. A 5 minute drive to the historic village of Mangonui; Post office, Hotel, "World Famous Fish & Chips", restaurants and services. A 30-minute drive to Kaitaia (hospital, airport, schools, shopping etc) and the Karikari Peninsula including the Carrington Golf Course and Winery Estate. About an hour's drive to the Bay of Islands, with Air New Zealand flights. Easy access to arguably New Zealand's best bays, beaches and fishing with boat ramps at Taipa and Mill Bay within a 5 minute drive. Tenure Detail: having a ¼ share in 282 square metres more or less being Lot 33, DP 354768.